Treasured for its classic comfort food, Montréal has also drawn the attention of modern trendsetters and fine-dining chefs who are making their mark on the local culinary scene. Click through the gallery below as insider Melissa Locker showcases some of the city’s most memorable meals, and kick-start your appetite for the diverse and delicious cuisine of Montréal. Though I've always known Montréal as a foodie city, it has also emerged as a fine-dining powerhouse. 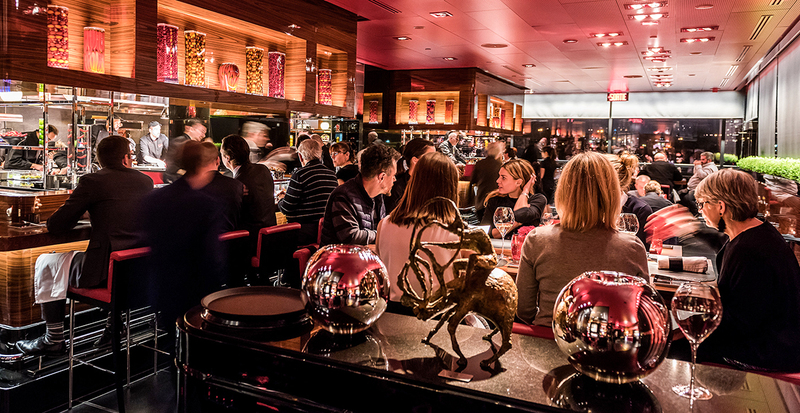 Culinary icon Joël Robuchon chose Casino de Montréal as the home of his legendary French restaurant, L’Atelier de Joël Robuchon. Chef Normand Laprise — a local leader of Québec's gastronomy — has put his stamp on the culinary scene at Toqué Restaurant. The European-inspired Restaurant Europea is consistently ranked among the world's best for its modern preparations of local ingredients — like a whimsical lobster "cappuccino" with truffle purée. 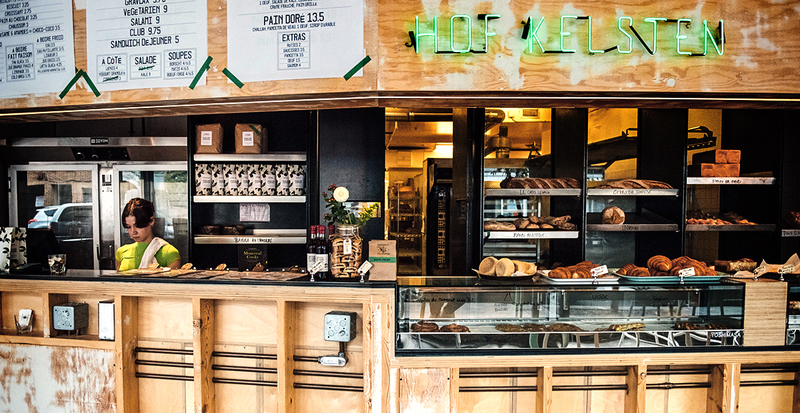 When I seek something sweet, one of my favorite places to stroll is La Plateau Mont-Royal, where local pastry chefs have established artisan bakeries like Patisserie Rhubarbe and Boulangerie Hof Kelsten. Craving more? The rich scent of chocolate fills the air in Geneviève Grandbois' eponymous shops scattered throughout the city. Then again, it doesn’t get more Canadian than maple syrup, so you should also save room for tire d’érable (maple taffy) and pouding chômeur, a divine combination of cake, hot maple syrup and cream. Among the city's legendary restaurants, there are two on my "must" list. When I walked into Wilensky’s Light Lunch in Montréal’s Mile End neighborhood, I was told there were rules: You sit at one of the nine seats, order a special and don’t ask questions. Montrealers have always happily complied with Wilensky’s rules since 1932, because it’s worth putting up with a little eccentricity for great food. Then there's Schwartz’s, established in 1928, that's famed for its beef brisket: salted, cured in spices for 10 days, smoked and steamed. It’s piled high on rye bread smeared with tangy yellow mustard and delivered to eager eaters to wash down with a black cherry soda. Montréal bagels are something special: hand-rolled, boiled in honey-scented water and then wood-fired on giant wooden planks. 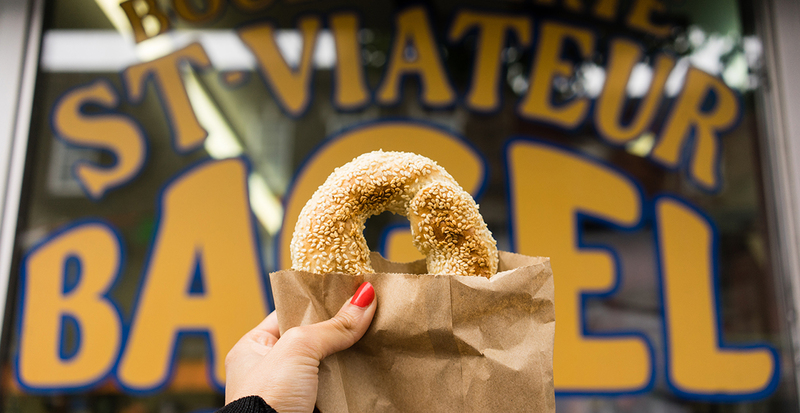 St-Viateur Bagel has been a Montréal landmark since 1957 (its current owner has been there since 1962! ), and it's worth getting there early in the morning to grab a still-warm bagel fresh from the oven. Then, after a busy day of sightseeing and exploring, it's time for another local tradition: Poutine — the mouthwatering combination of French fries, cheese curds and gravy — is Montréal’s go-to late-night snack, and La Banquise has been serving up loaded plates since 1968. The culinary list doesn’t end there, whether you’re in the mood for old-school casse-croûtes (greasy spoon) fare at Gibeau’s Orange Julep, Québécois specialties at Au Pied du Cochon or refined pastries at Maison Christian Faure. With each visit to Montréal, I’ve uncovered diverse cuisine that means there’s truly something for everyone. Curious to learn more? Contact your travel specialist to discover their favorite local gems and to plan your complete itinerary. We're here to reserve your Montréal vacation — before or after a cruise or a dedicated journey — and plan every last detail on your behalf.